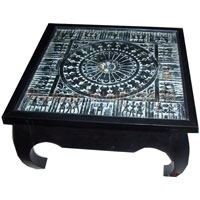 We offer Wooden Tables in various designs and patterns to cater to the diverse needs of the customers. 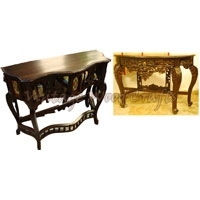 Our Wooden Tables are designed as per the contemporary trends to add to beauty of the establishment. 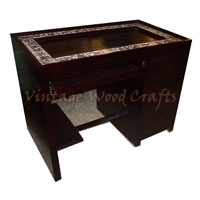 We offer a wide variety of Wooden Tables which includes Wooden Coffee Tables, Wooden Console Tables and Wooden Study Tables.